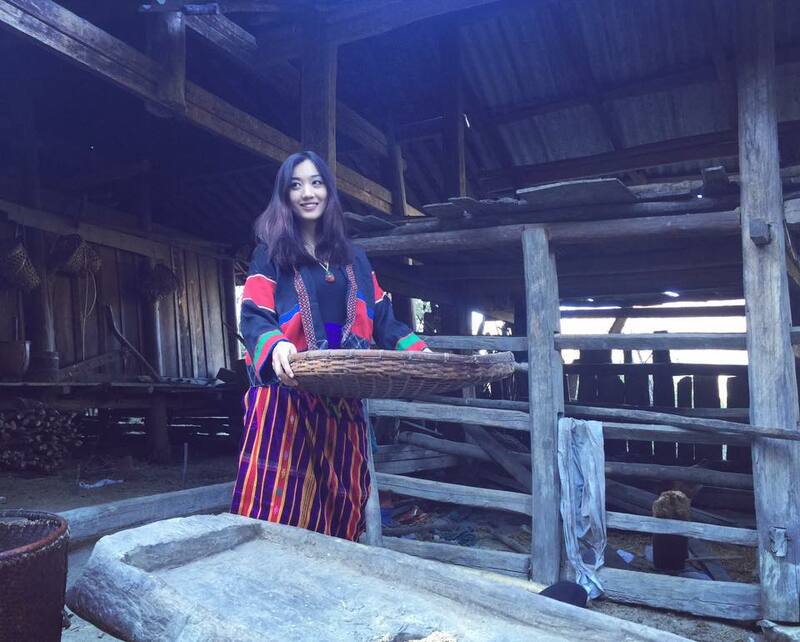 Lu Lu Aung Showing Her Kindness With Featuring Charity Calendar 2017 For Refugees in Kachin State. 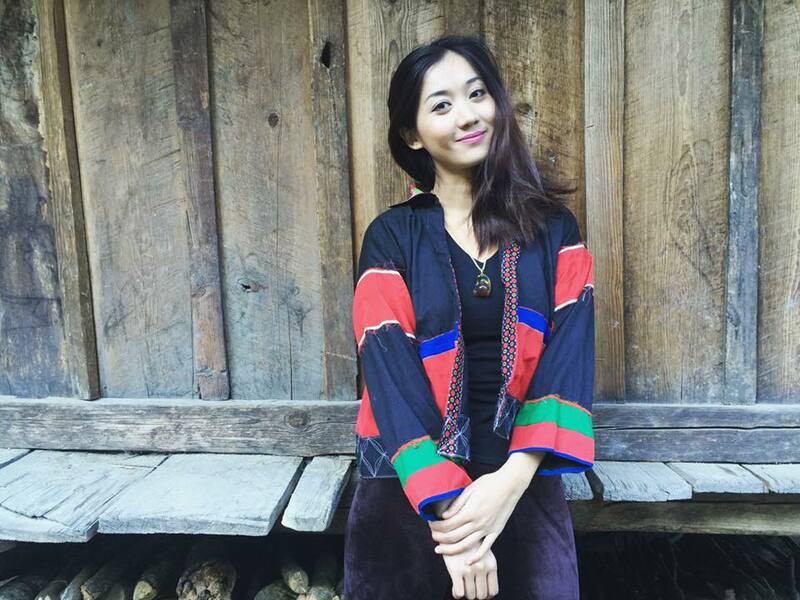 She is a rising star in 2016 after netizens in Myanmar talks about her on Facebook. 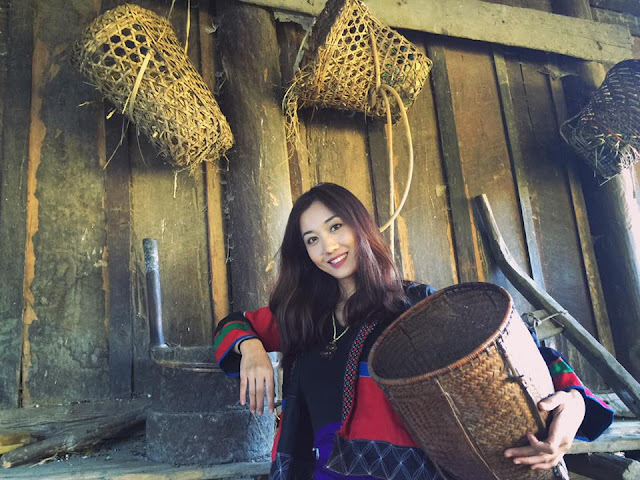 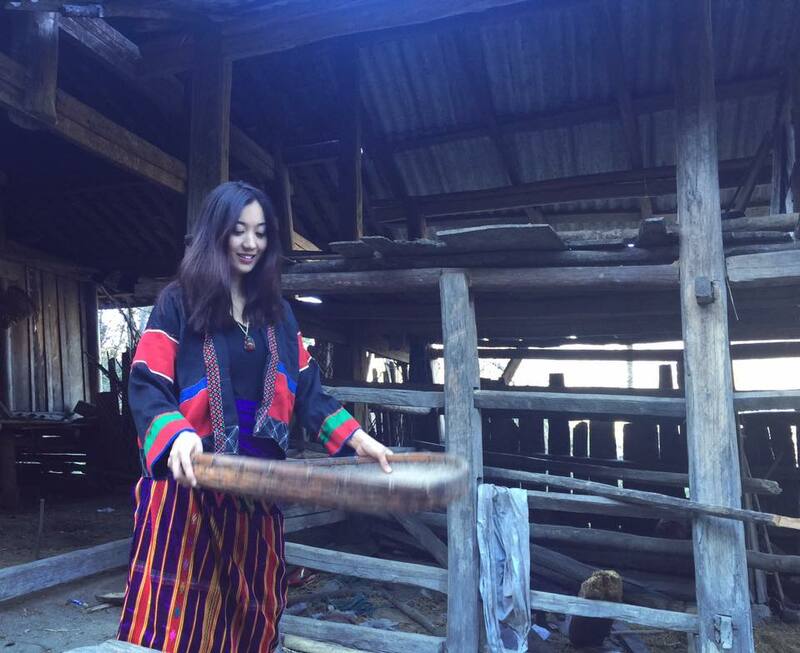 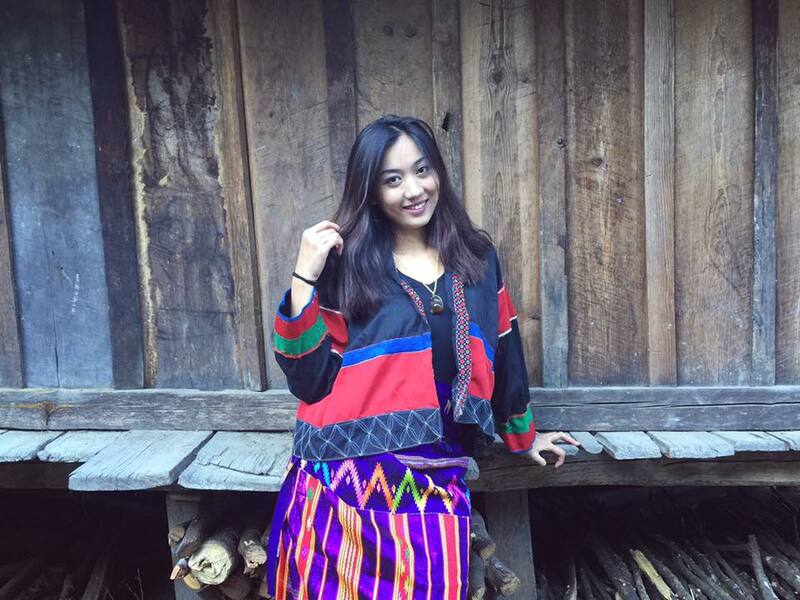 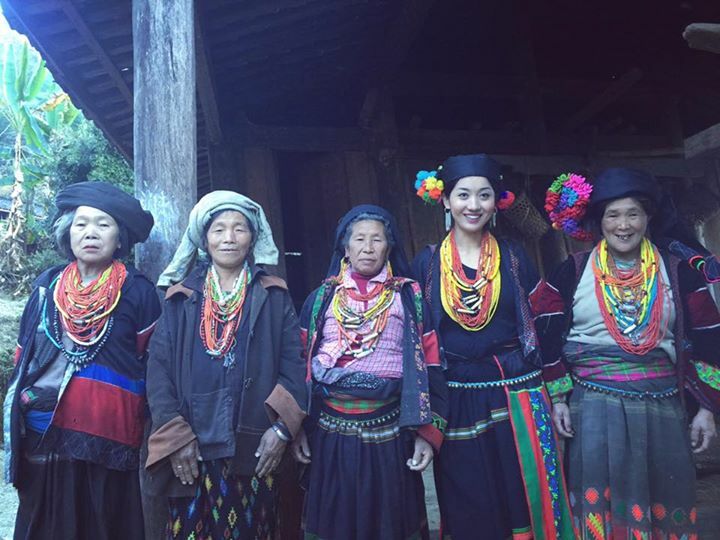 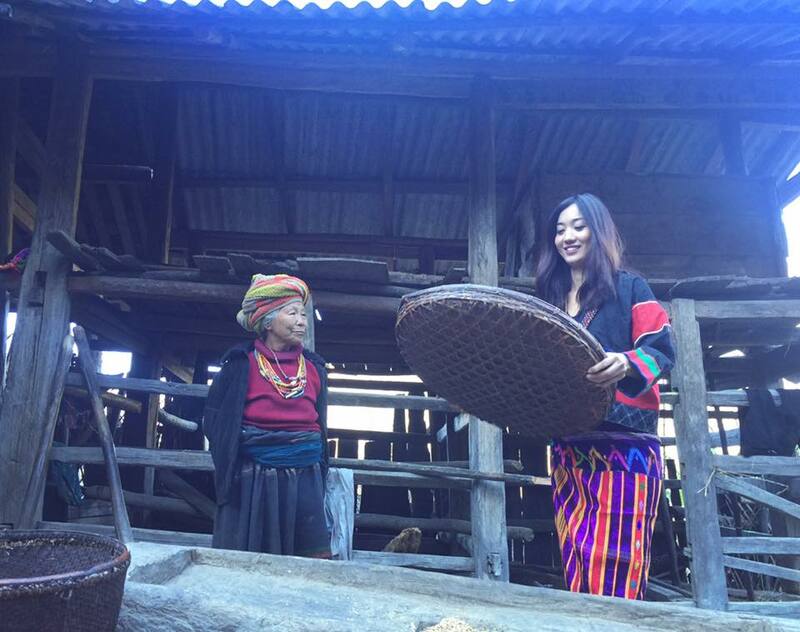 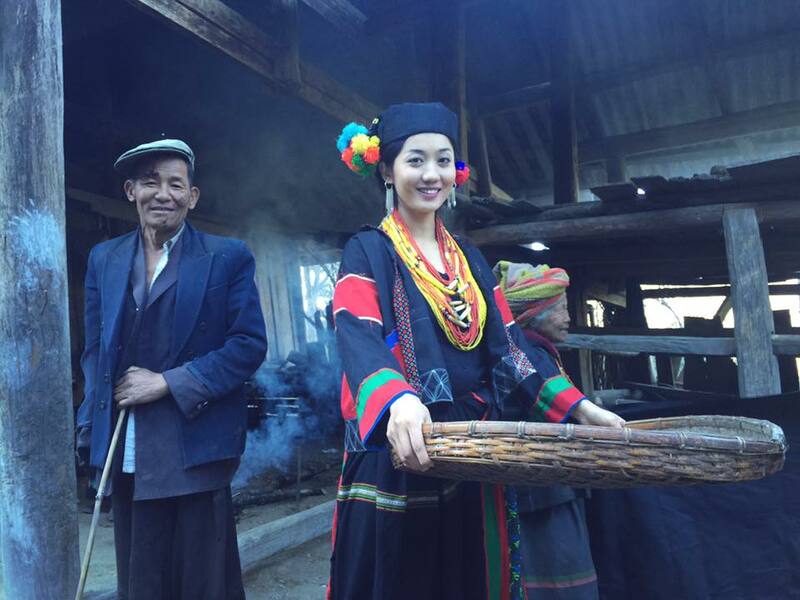 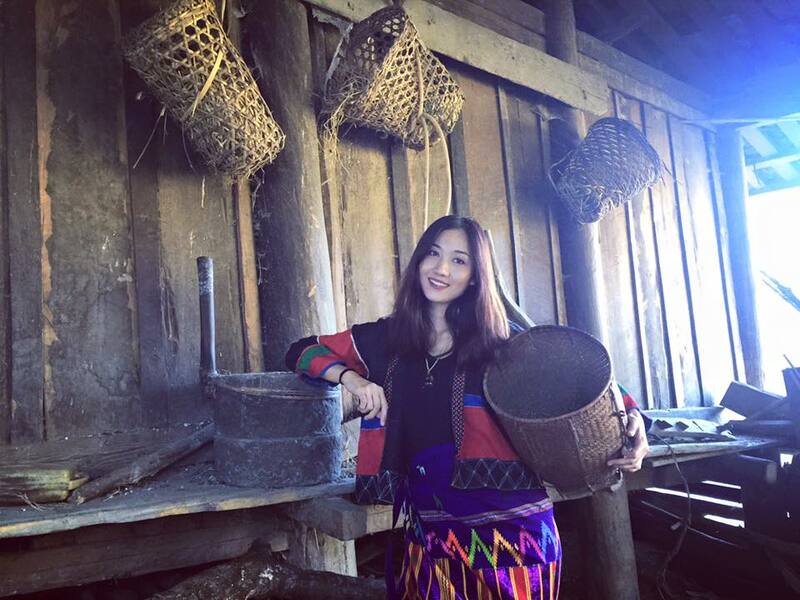 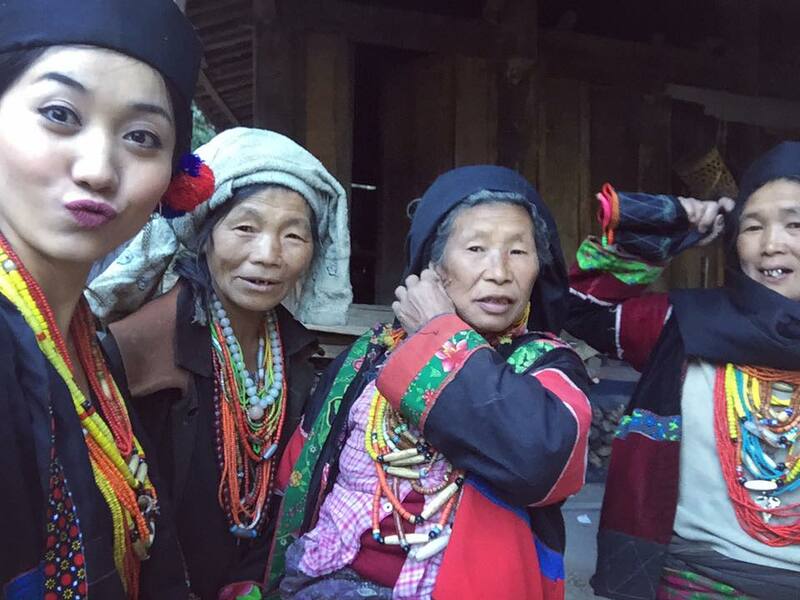 Lu Lu Aung can't stop showing kindness and visit to her native kachin state during new year holidays and helping to feature in charity calendar for refugees in Kachin State.